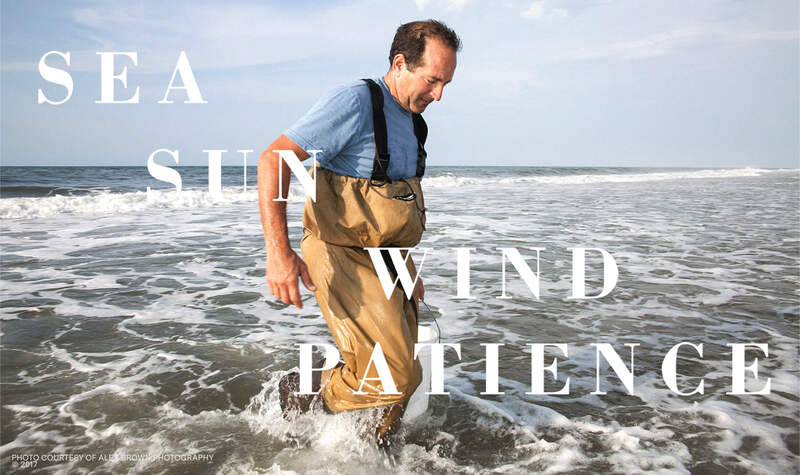 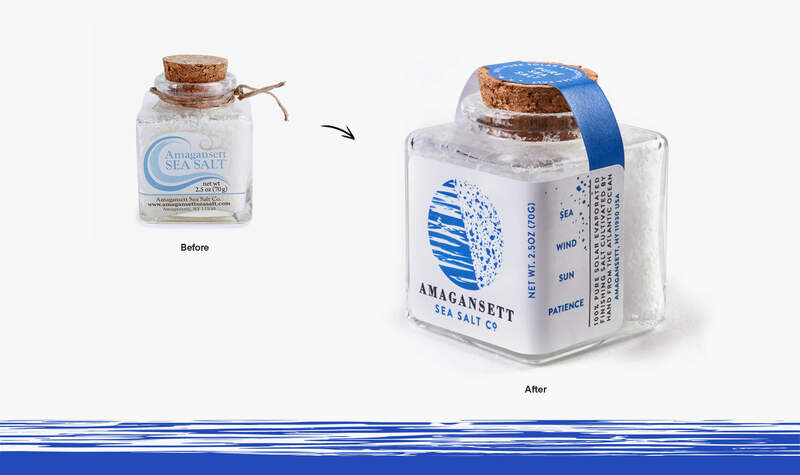 To redesign the Amagansett Sea Salt Co. to connect more with the high-end, premium food market it lives in. 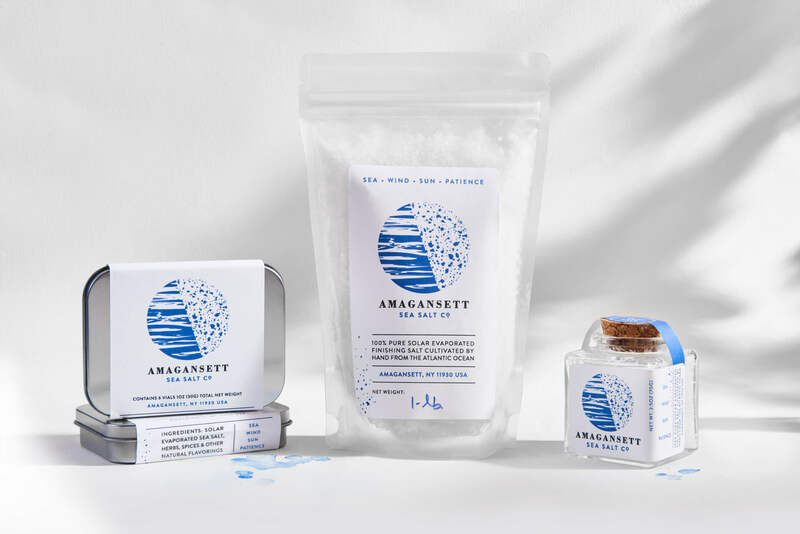 To elevate the artistry of the process, we created an abstract brand icon that represents the elemental shift from sea to salt. 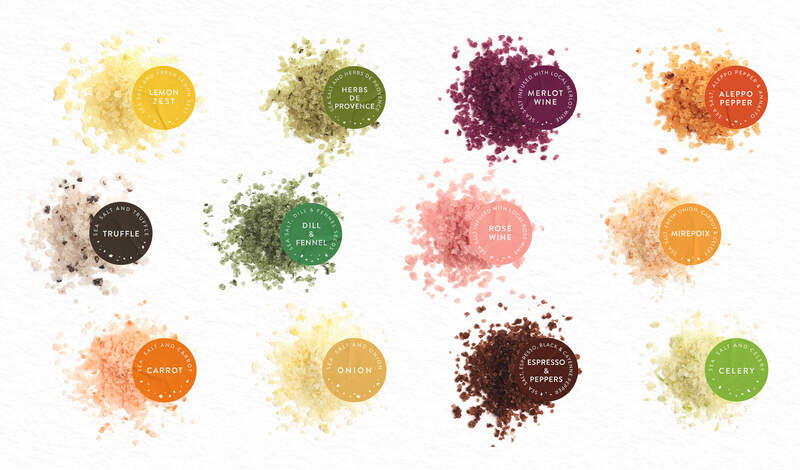 With a more traditional typeface, the new logotype anchors the modern icon across packaging, online and offline brand applications telling a story of craft and authenticity.